Hydrique Ingénieurs is an engineering company based in Lausanne (Switzerland) with 10 years experience. Now it is recognized as an expert in hydraulics, hydrology, real-time information systems and river basin management. The logo joins the concepts of water/river and mountains, the two base concepts of the company, transmitting the messages environment and engineering. It is also a very graphical representation of the nature of Switzerland. The color palette is based on colors commonly associated with nature elements. 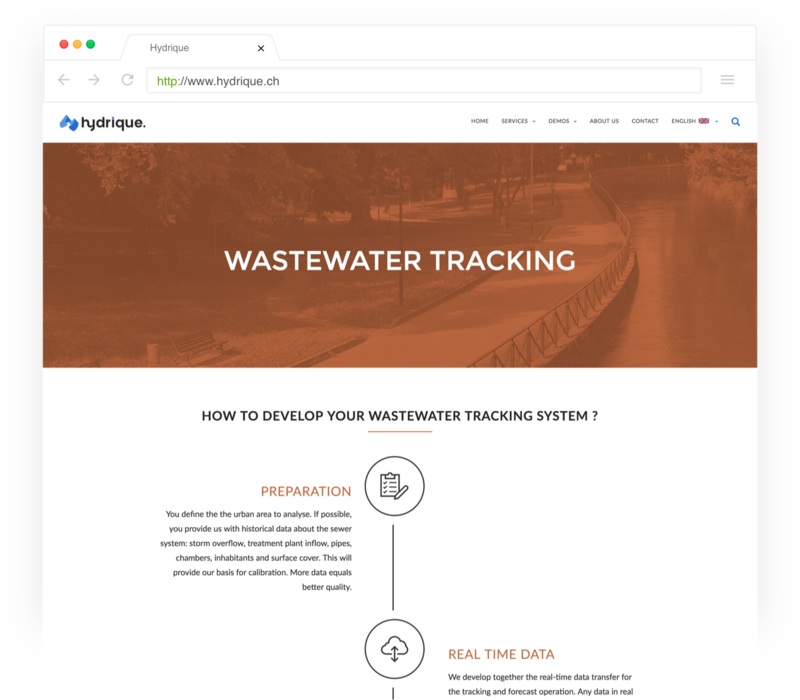 Hydrique is an environmental company that wants to be identified with it from the first impression.